The following books in the Senior Library will give background information on the bombing of Hiroshima. Welcome to the Senior Library Libguide on Hiroshima. 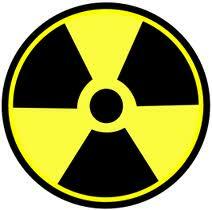 On the 6th of August 1945 a nuclear weapon was used to destroy the Japanese city of Hiroshima. 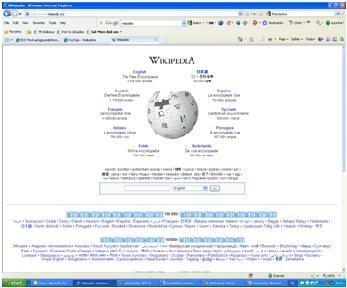 Click on the tabs above to find information on various aspects of the Hiroshima Bombing. If you would like any more information or guidance to find more resources please ask one of the Reference Librarians in the Senior Library, we are happy to help! A description of the situation that led to the bomb being dropped. A detailed explanation of the physics behind the weapon. An explanation of the effects of the bomb, both immediate and longer term. A discussion of the ethics of whether or not the bomb should have been deployed. 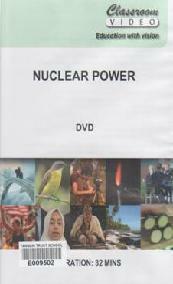 This film looks at the practical application of nuclear energy, using footage from nuclear power stations and fusion laboratories.It covers fission (thermal and fast breeder reactors), fusion (Coulomb repulsion, plasmas,magentic 'bottles, internal confinement, laser bombardment,) reprocessing and disposal. 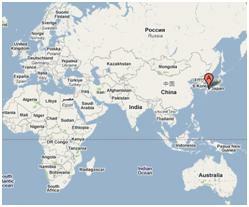 These maps show where Hiroshima is situated. Sources of maps: Anon., 2011. Google maps. [Online] Available at: http://maps.google.com.sg/maps [Accessed 22 February 2011]. Bystedt, M.W.S., 2007. Hiroshima Prefecture. 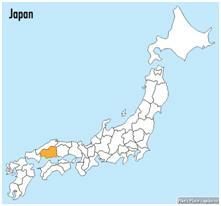 [Online] Available at: http://apike.ca/japan_ hiroshima_prefecture.html [Accessed 22 February 2011]. This entry from Wikipedia includes lots of background information on the bombing of Hiroshima. It also includes an extensive bibliography which is very useful for finding further information.